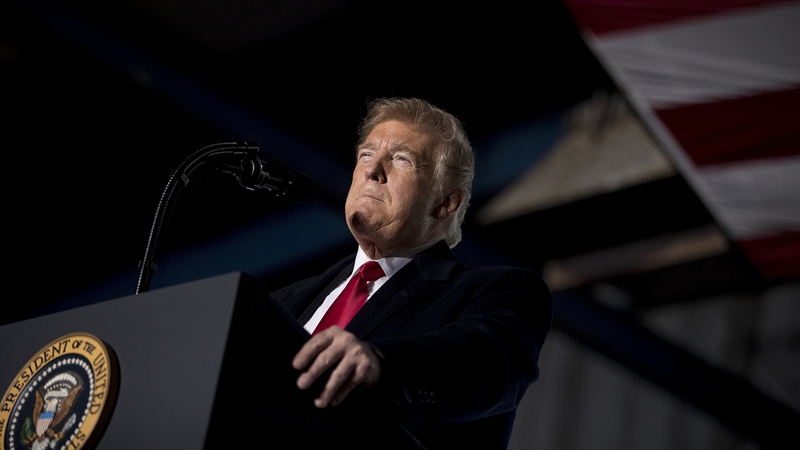 President Donald Trump will give his second State of the Union address Tuesday evening. The speech was initially set for last Tuesday, Jan. 29, but was postponed until this week due to the partial government shutdown. The 35-day shutdown came after Trump’s call for Congress to pay for a wall along the U.S.-Mexico border. Two weeks ago, Trump signed a short-term spending bill that reopened the government, but the bill did not include the $5.7 billion that he demanded for a border wall. Trump is expected to give a bipartisan message with “choosing greatness” as its core theme. Issues that will be addressed in the speech are expected to include immigration, healthcare, the economy, trade and foreign policy. The Democratic response to the State of the Union will be delivered by Stacey Abrams. Abrams ran for governor of Georgia last year and lost in a tight race against Brian Kemp. Joining us with the latest is “PBS Newshour” White House correspondent Yamiche Alcindor.